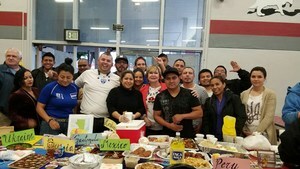 Many different countries were represented at Van Nuys Adult School's "Multicultural Event" which continues a long tradition of past multicultural events at the adult school. 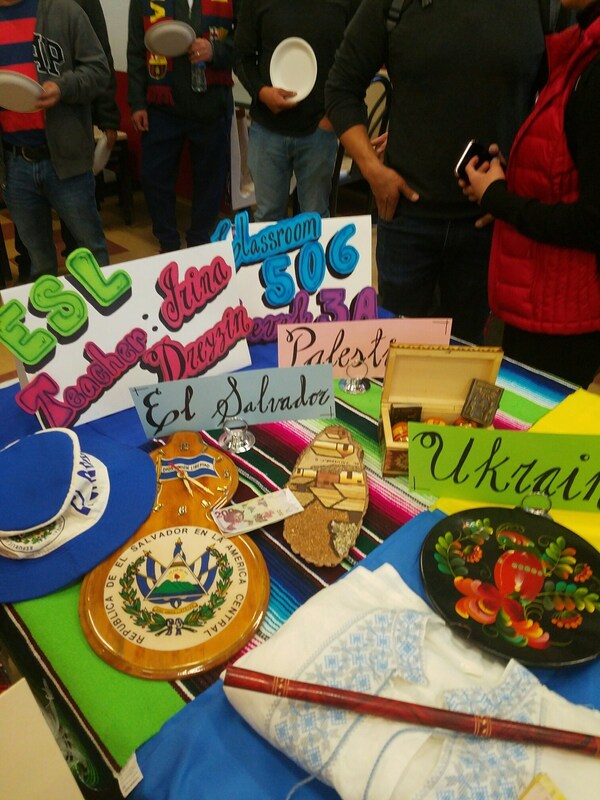 Held last night on March 22, 2018, students brought food and artifacts which represented the history and popular dishes of their country. 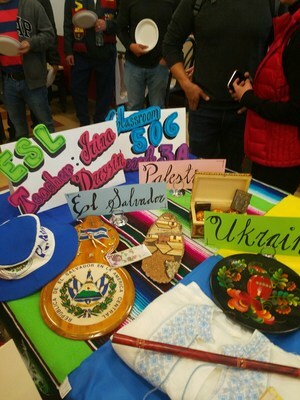 Students and teachers wore clothing representing their culture.